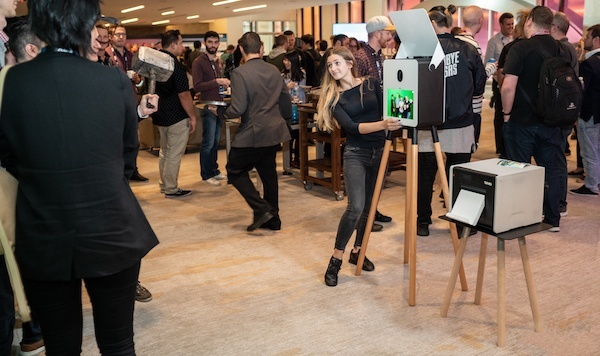 If you're thinking of adding another photo booth to your business, it's probably because you've had to turn down events, or because you started with something basic and are ready to graduate to a more professional photo booth. One of the most common questions that we are asked is: What makes us different from other photo booth companies? To answer, we’re sharing 5 ways that TapSnap stands out when compared to our competition. Watch the video now, or read on below. #1 - Experience goes a long way. We’ve been in the photo booth business since the beginning. Since 2012, we’ve been working to provide our clients with the best hardware and software possible. We design based on feedback from over ten thousand events per year, always taking into account the owner, their ideas, and their event needs. Our latest photo booth model, the Luna, is the result of years of research, product testing, and feedback, and we’re proud of the results. #2 - Reliability and support are key. Having equipment that you can rely on is essential as a photo booth owner. We take that to heart and build our photo booths to be durable and reliable. That way, you can focus on growing your business instead of worrying about malfunctions and upkeep. When you do need help, we offer 24/7 support, training sessions and a resource centre with everything you need for your events. 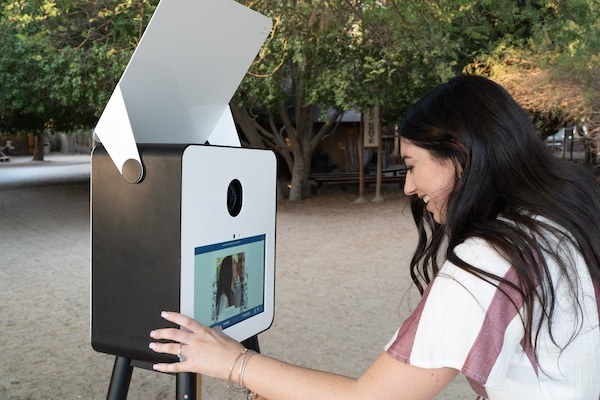 From the durable exterior, made of birch wood and aircraft-grade aluminum, to the high-quality DSLR camera with integrated flash, our photo booths are beautiful inside and out. We invest in quality, and it shows. #4 - Portability is important. We work hard to maintain hardware quality and design, while improving portability and set up time. The Luna is the result of our efforts. It fits in any car and can be set up in less than 5 minutes by one person. You’ll be surprised by how fast it can be to be “event ready”. The less time you take to set up, the more time you have to focus on the other details. #5 - Success is our mission. One of our main goals as a company is to empower entrepreneurs to succeed. We continually take steps towards giving you access to everything you need to get ahead of your competition. From our in-house design team, to our photo booths accessories, to the resources and support that we offer, we strive to make your business a success. When you’re ready to grow, we offer in-house financing with competitive rates to help you take the next step. 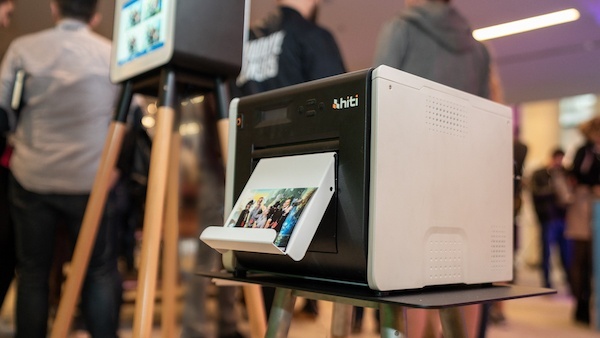 Deciding which photo booth to buy can be tricky, but doing your research can certainly pay off. Be sure to pick a high quality model from a trustworthy company, and you’ll be headed in the right direction. Know that at TapSnap, we make it our mission to help you succeed. 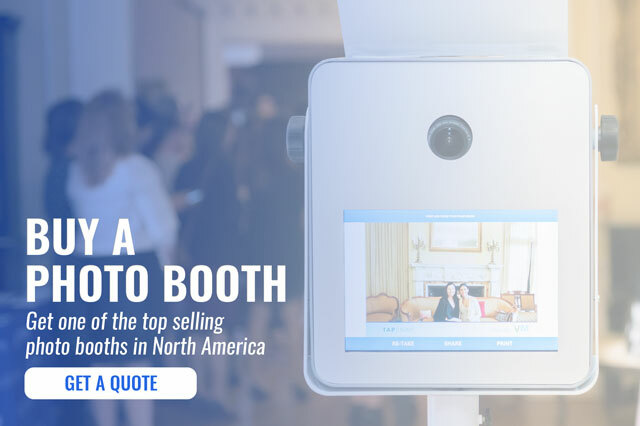 Interested in learning more about how you can add a TapSnap photo booth to your business?